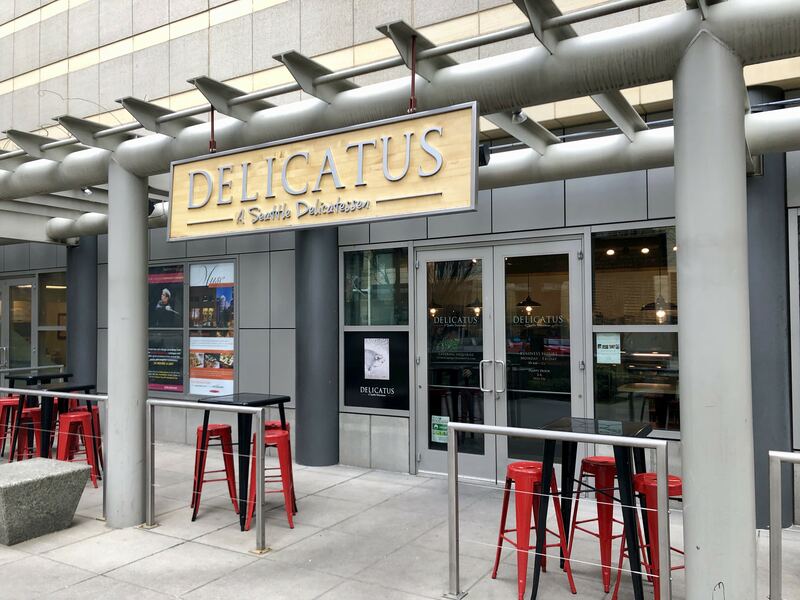 Quick lunch: Delicatus @ The Hall. 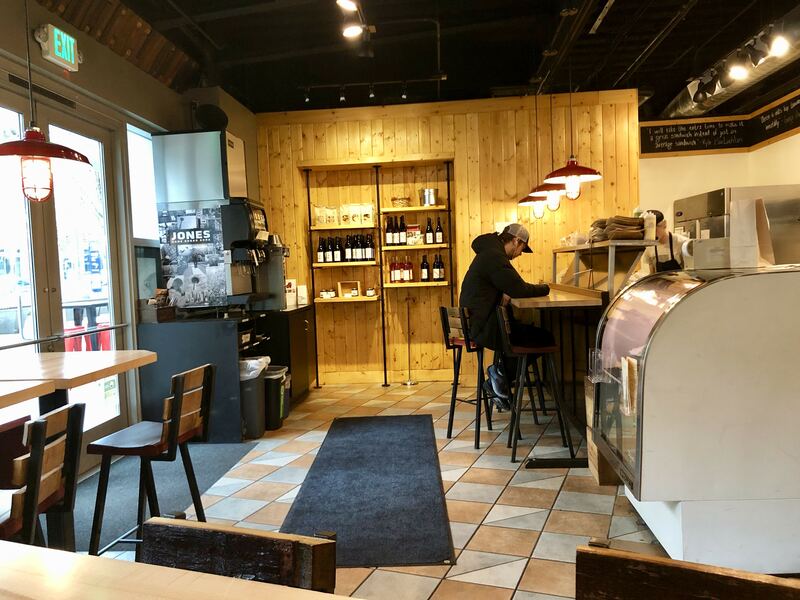 Small deli just above the University Street Light Rail station at Benaroya Hall. 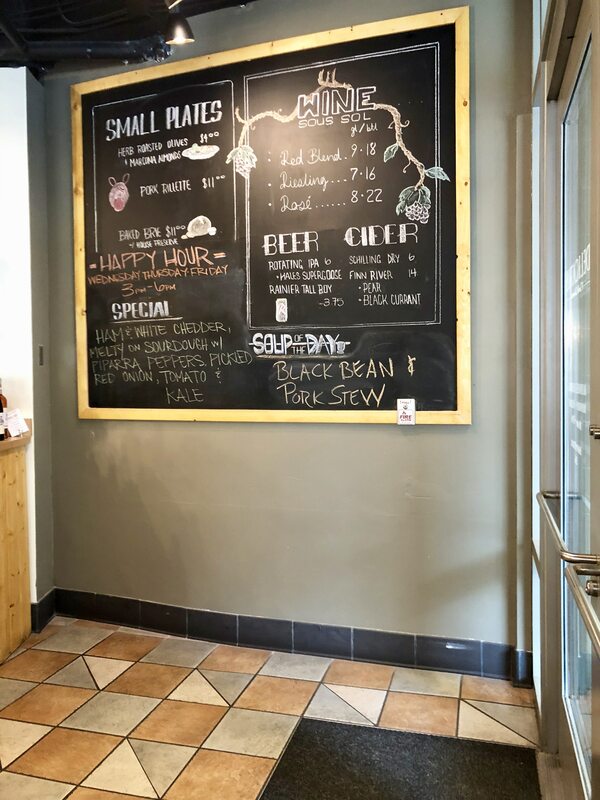 It’s very convenient if you’re headed downtown and are looking for lunch with a sandwich in mind. 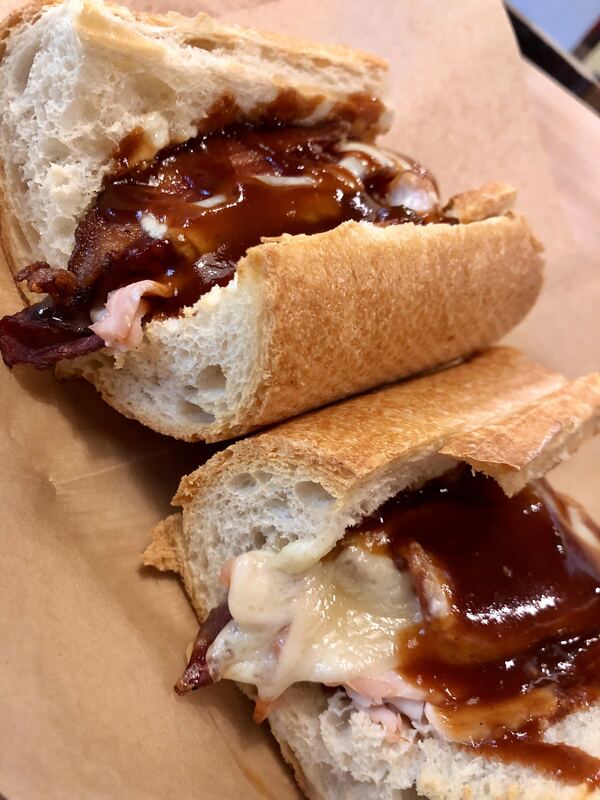 My choice was one of their signature sandwiches, the Mudd Honey….a concoction of smoked turkey, roast beef, bacon, white cheddar, and horseradish aioli all topped with a sweet BBQ sauce served on a toasted baguette. Impressive assortment which was quite flavorful. There are a few seats inside and a alfresco area but it seems best suited for take away. 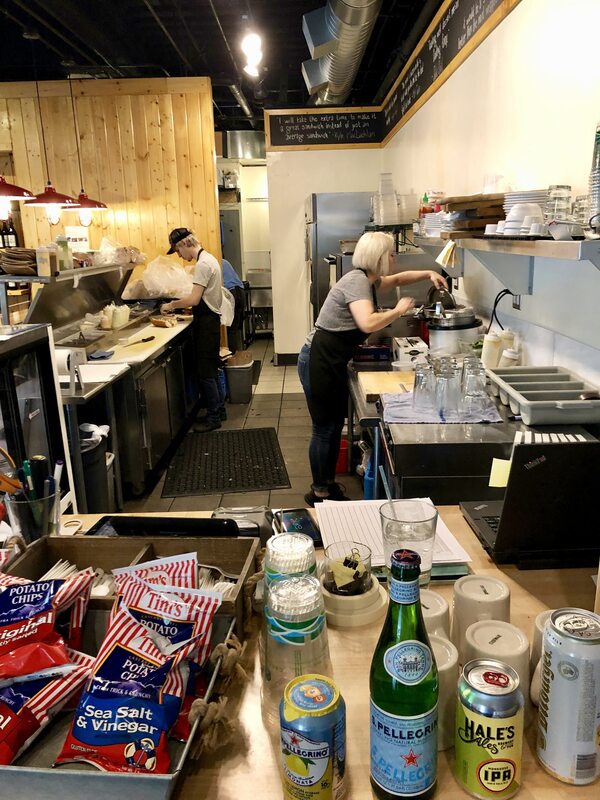 There is a second location near CenturyLink field which is open during the week but closed on weekends unless there is a game or special event downtown.